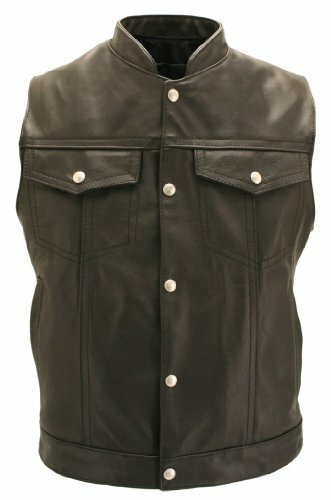 Ride in style by donning this Sons of Anarchy Speedster leather jacket each time you ride through the streets. 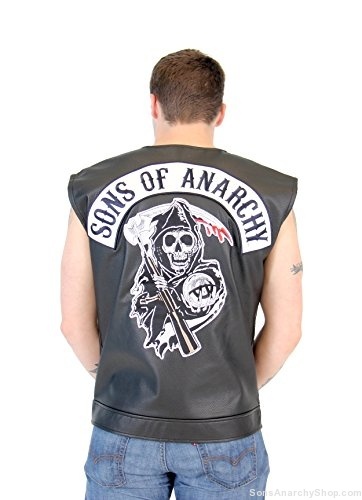 This form-fitting Sons of Anarchy leather jacket is made of genuine black leather and lined with shiny black satin. This motorcycle jacket features the Sons of Anarchy logo, and it is stylishly branded with the SAMCRO patch on the front left breast. 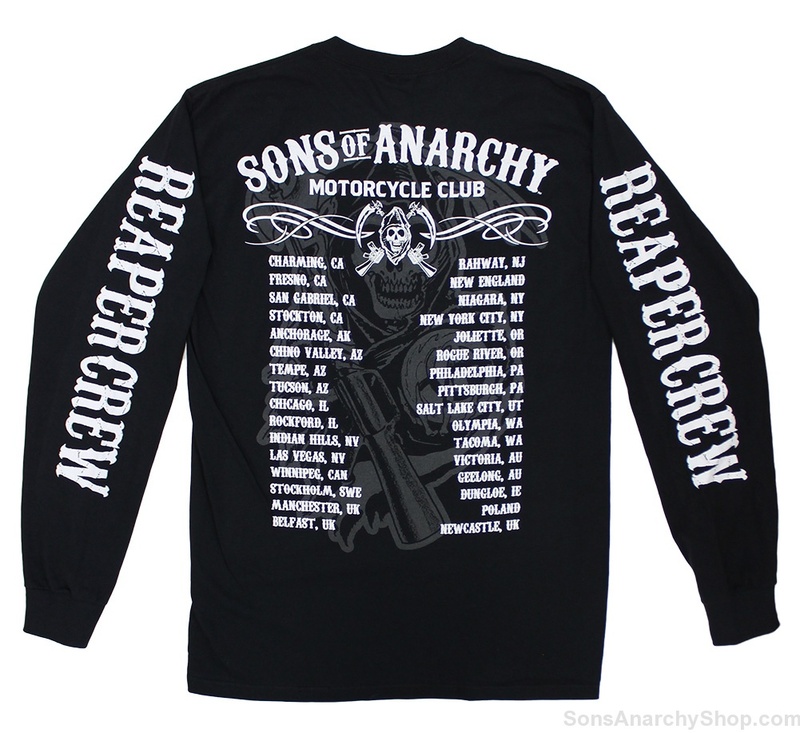 There is no better way to show your love for this hit show each time you brave the open roads.